Your physical recovery is often the first focus for most victims of an accident, but your finances can also take a serious hit that may be hard to recover from as well. And if your accident was caused by someone else, you shouldn't have to shoulder that burden. 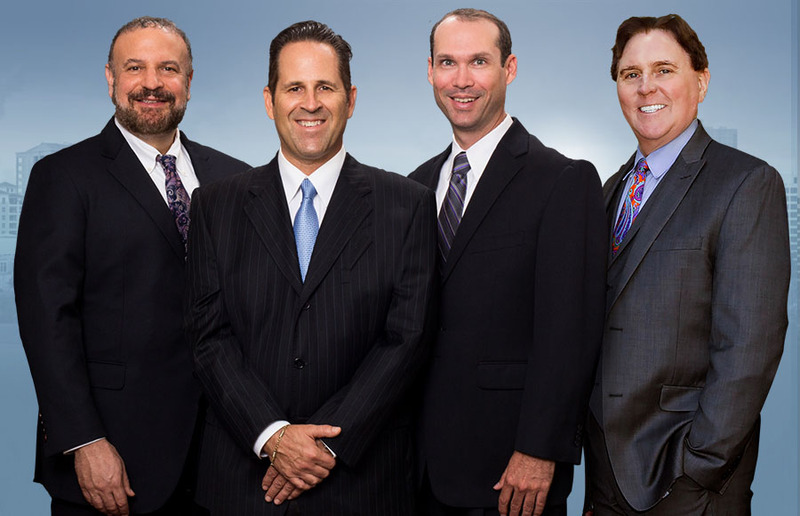 Our Lakeland personal injury attorneys will fight to make them pay and get you the justice - and the financial compensation - that you deserve so you can heal and move on after an accident. When Can You Seek Compensation? In a premises liability case, the focus is on showing that the property owner or manager knew about or should have known about a safety issue and chose not to fix it or warn others about it. This could include anything from a spill to a pothole to a loose handrail. The focus of a Lakeland personal injury lawsuit is on getting you back to where you would have been if the accident hadn't happened. We consult with financial and medical experts to ensure that we're able to determine the long term, total costs of your accident. Then we fight to get you that amount. And you don’t pay us until your case is won, so you have no additional financial concerns to worry about. How Does My Lawyer Prove Fault? Proving that the other party involved in your accident acted negligently or recklessly isn't always easy, but an experience Lakeland personal injury attorney will use a variety of different tools to do so. We gather all applicable evidence and use it to show that you deserve restitution. We'll work to negotiate an out of court settlement, but if needed we'll take the proof to court and fight for your rights in a trial. No matter what is required in your case, our legal team will stand up to the other side and get you what you deserve. Are You Being Pushed Around? These tactics are used despite the fact that you're struggling and injured, and it's far too common for victims to feel like they have no allies and no way to get help. But if your injuries are the fault of someone else, you do have rights. Our legal team is here to be your fierce advocate and our reputation means that you get the respect of the other side - and that their bullying tactics stop. We have a history of standing up for the little guys and getting them what they're owed, and the insurance companies know it. If you've been injured in an accident, contact our office to speak with a Lakeland personal injury attorney and get a free initial consultation. We fight for the injured, not the powerful, and we'll fight for you too. Injured In Lakeland? Have Us Make Them Pay!